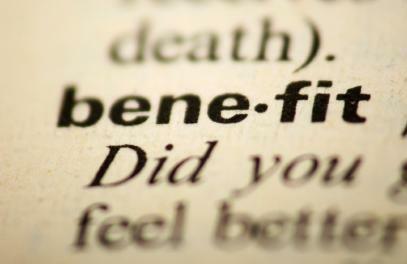 Which benefits are absolutely required? Which ones are desired, but not required? Which ones would be nice to have? Focus on benefits that matter to the customer in order to create the perception of value.